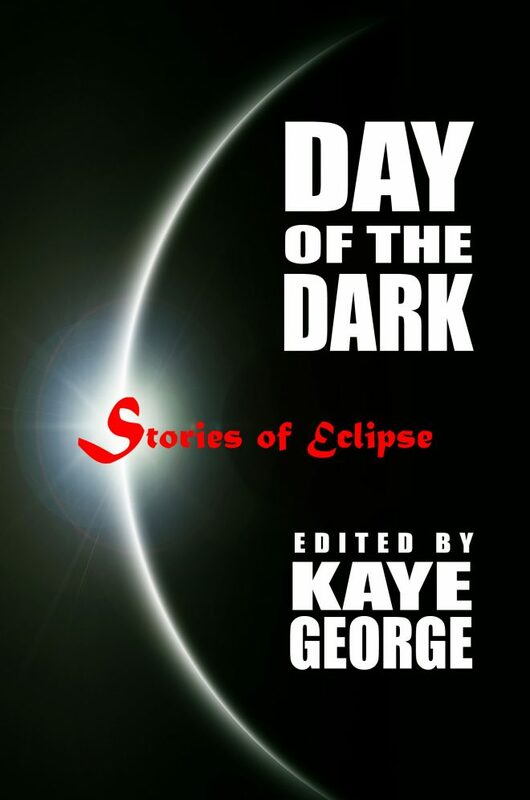 An anthology of twenty-four stories by mystery writers and others in celebration of the August 21st total solar eclipse in the United States, it takes us from light to dark to light again, in much the way the eclipse does. These stories, by award-winning as well as newer authors, celebrate and explore the many mysteries that reveal themselves under the umbra of this special event. The anthology features Leslie’s story, “Chasing the Moon,” which follows four characters in different places along the path of totality as they view the eclipse, each finding some sense of resolution as the moon passes in front of the sun. Madras, Oregon, to Columbia, South Carolina.